Boston – March 14, 2017 – Symphony Ventures, the global leader in enterprise digital transformation, is honored to announce it has been certified as a Blue Prism partner. This certification is a testament to Symphony’s unparalleled experience building scalable, resilient Blue Prism-enabled robotic process automation (RPA) capabilities and delivering best-in-class deployments for its global clientele. 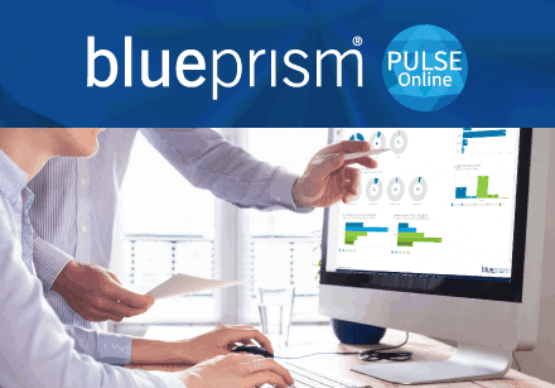 Among the elite group of Blue Prism certified partners, Symphony is the only organization with deep expertise enabling enterprises to automate core business processes that require the highest levels for auditing, security and compliance. 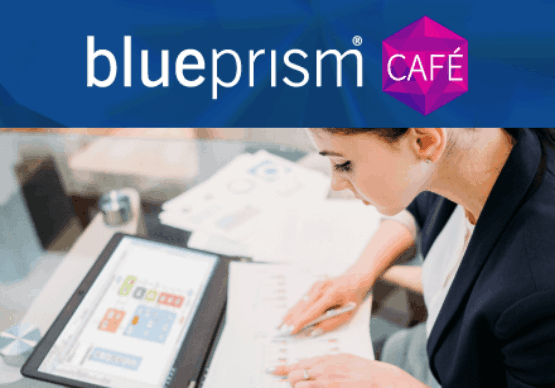 The company has a rich history working with Blue Prism to usher in the future of work, and this certification underscores the companies’ shared vision for more efficient, scalable workflows through effective RPA deployments that meet stringent enterprise-grade software criteria. 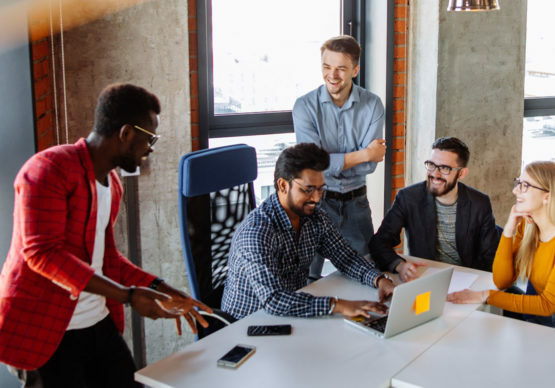 Together Symphony Ventures and Blue Prism have helped dozens of global customers deploy a digital workforce that has automated thousands of repetitive clerical tasks resulting in millions of transactions being conducted seamlessly by software robots. Symphony achieved silver-level certification in all applicable partner program categories, including “RPA Capability Provider” and “RPA Delivery Provider.” In the delivery certification criteria, the company excelled in the quality of resources accredited; in fact, it was the first partner whose employees achieved a 100 percent first-time pass rate. Symphony also outperformed delivering projects into production and achieving high client satisfaction survey metrics. Symphony’s high ranks are in large part due to its understanding of the market and the tools needed to compete and thrive. The company offers a Digital Ecosystem of automation solutions to empower customers to optimize resources, enhance operational processes and deliver superior service. Demand for Symphony’s services continues to climb, and the company expects to more than double its team by the end of 2017. Symphony Ventures is a global consulting, implementation and managed services firm passionate about helping clients harness the “Future of Work.” Symphony Ventures specializes in robotic process automation (RPA), cognitive automation and other inspired delivery models to help organizational leadership reduce costs, increase customer experience, repatriate work and unleash resources to fund growth and shareholder value. Symphony has headquarters in London and offices in San Francisco, Boston and Poland. Founded in 2014, Symphony has been ranked an RPA Service leader by HfS Research, a leading service delivery automation (SDA) focused service provider by Everest Group and a Cool Vendor by Gartner. The firm is rapidly growing and shaping an industry predicated on work, value and customer experience. For more information, visit http://www.symphonyhq.com/ and follow the company on Twitter at @SymphonyVenture.